Whether your business is large or small, a lawsuit brought by a customer can have potentially wide-ranging and devastating effects. This ever-looming threat can be enough to drive you crazy if you worry over it too much. While you shouldn’t worry about this issue to the neglect of other crucial components of your business, it is certainly important to consider ways to reduce the risk of a lawsuit occurring in the first place. 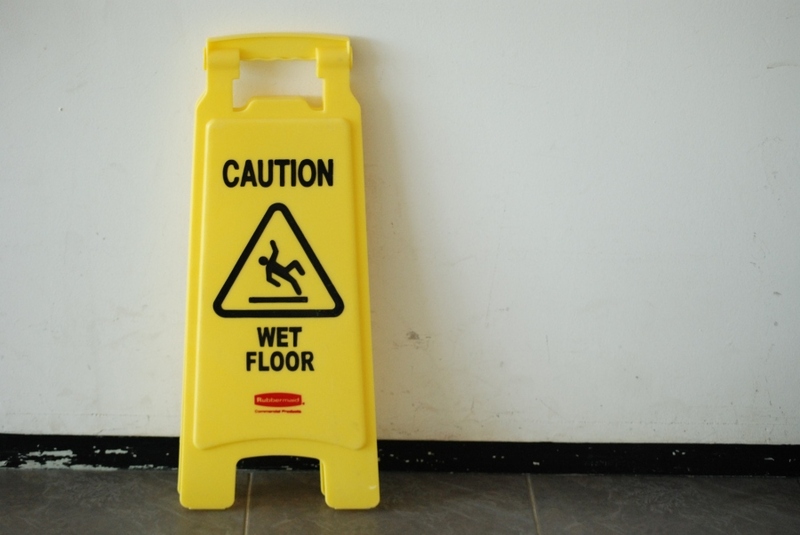 Here are a few ways you can help to keep your business safe with the proverbial “wet floor” sign. One great way to help limit your exposure to risk is to put yourself in your customers’ shoes and consider any possible risks they might run into, no matter how trivial they seem. As the title suggests, this includes things like putting a “wet floor” sign out when the floor has been cleaned or when it’s raining. Especially when it’s raining, you might assume that your customers understand there’s a risk for a wet floor. However, thinking as a customer, you will realize that your customer might assume that you’re working to constantly dry the floor, meaning there’s no risk. Only through understanding and working to prevent risks your customers might face, even in ignorance, can you truly say you’ve done all you can to minimize risk. Of course, when it comes to customer risk, there are, likely, contingencies that you won’t be able to think of. After all, being embedded in your business, it’s easy to overlook items that seem completely harmless to you but which can actually carry the potential to harm your customer. 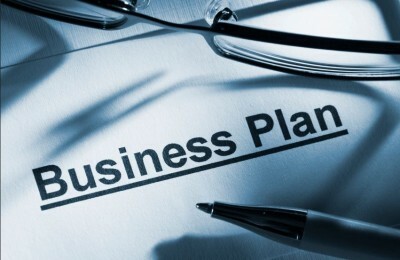 To help with this, you might consider consulting with a personal injury attorney, who can take a look at your business from an outsider’s perspective with the added understanding of all the various reasons people might bring a lawsuit. This valuable advice will hopefully prevent you from having to deal with a personal injury attorney on the other side of the law. The procedures and protocols that your company has established can sometimes lead to some fairly menial and repetitive tasks that take up time you’d probably prefer to use doing something else. 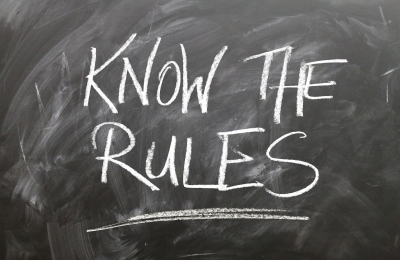 However, when it comes to protecting your customers, it’s important to follow the procedures exactly as they’re established to ensure that risk is minimized wherever possible. Of course, it’s important to put these procedures in place long before a risk has a chance to develop, rather than trying to play catch-up after the risk already exists. Staying on top of changing conditions will help you effectively manage risk. Of course, sometimes lawsuits occur no matter what type of relationship the customer has with the business. Typically, though, if you’re willing to relate to your customers on a personal level, they will be willing to accept a greater amount of risk and to point out risks they notice instead of letting them go uncorrected. A customer who knows they are respected and cared about will go out of their way to help your business succeed, and that is the very best type of customer to have, indeed.